Thirty-one varsity teams. The chance to cover them in any format: multimedia, photo, text and video. Penn State students are in the perfect spot to hone their sports journalism skills, and the Curley Center is the hub of all that activity. The Curley Center's approach—a combination of classroom instruction and co-curricular activities (on and off campus)—as well as the quality of our students have produced many one-of-a-kind experiences. 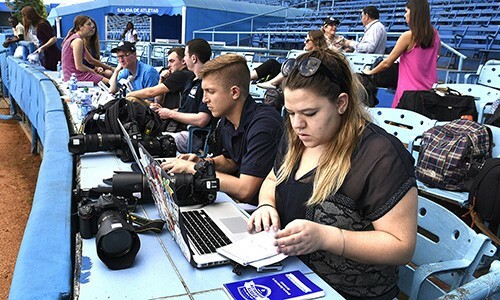 Partnerships with news organizations have led to opportunities covering the Rio Paralympics, Penn State baseball's historic visit to Cuba, Penn State football in Ireland, the Olympics, NASCAR, golf's U.S. Open and more. 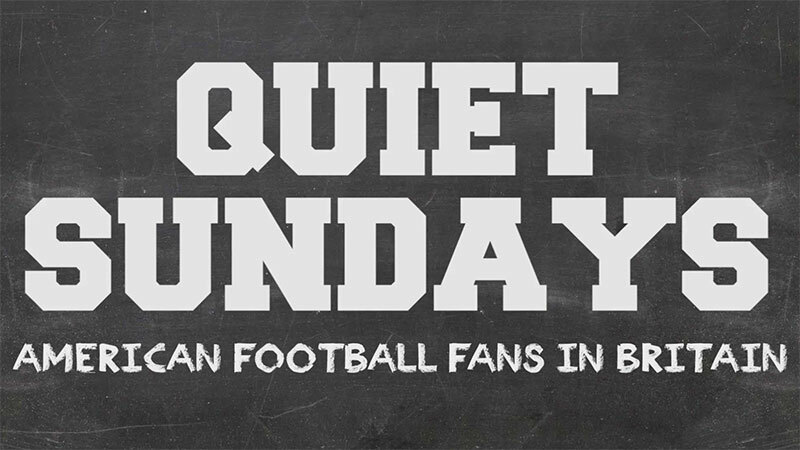 Quiet Sundays has earned numerous awards and screened in England and the United States. Watch the official trailer and learn more. 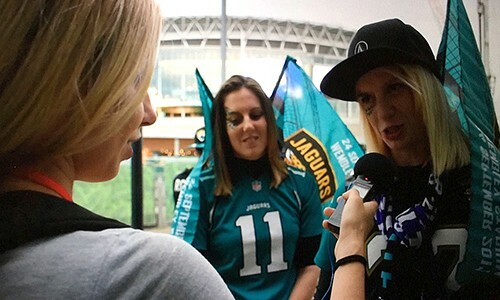 Students cover the NFL in London for the Miami Herald and the Sports Business Journal. 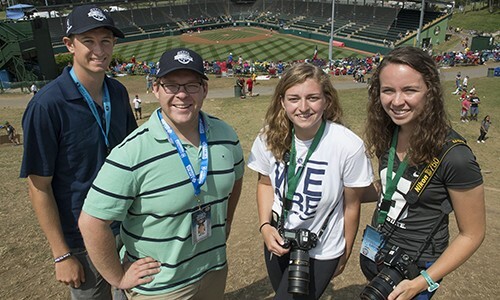 Five students, including two writers and three photographers, gained hands-on experience covering the Little League World Series. Students drive coverage of Paralympics through partnership The Associated Press. 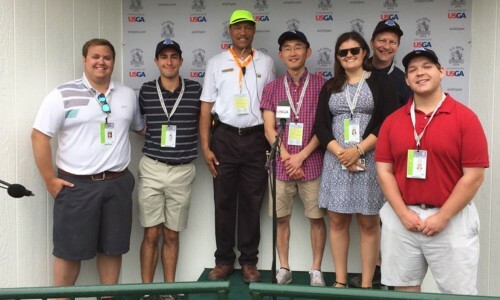 Students cover 2016 U.S. Open at Oakmont Country Club. Students cover historic Penn State baseball trip to Cuba. Student-driven team coverage of international game, providing content to media partners. 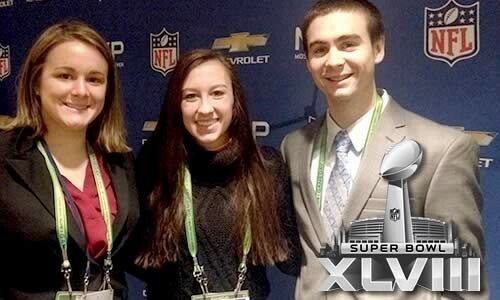 Curley Center student coverage from Super Bowl XLVIII. 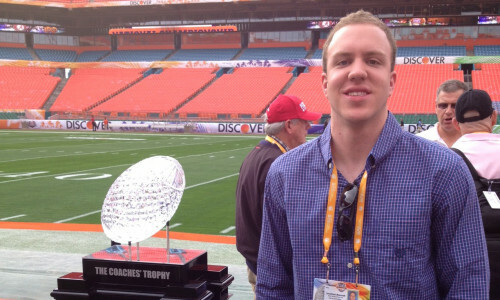 Student coverage of the 2013 BCS national championship game. 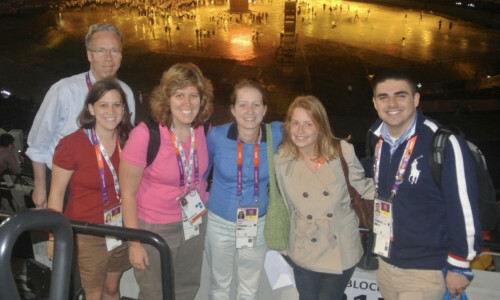 Five students provided daily coverage of the London 2012 Summer Olympic Games.